Anime Expo hosts a model contest within the confines of the Art Show. The competition is fairly general in that there are about 5 or so categories which include Gundam, mecha other, figure, and custom. This post will be updated with forms and more information in the next few weeks as little details are finalized with AX. The judging criteria will be the same as previous years. Build and Finish â€“ 20 pts â€“ This is the actual skill used in building the piece. This is visible seams, correcting of flaws in the kit, filling open areas that should be solid. Thw finish is a careful inspection of the actual painting, decals, weathering. Items to be judged: excessive brush strokes, over spray, decals that are peeling or silvering, stickers (if used) not showing signs of peeling or abuse. Sticker abuse is the sticker showing signs of being removed and reapplied and/or having creases and various other signs of poor carePoints are awarrded for how well a model is built. Technical â€“ 15 pts â€“ This area focuses on the technical difficulty of the kit. Points are awarded for various techniqcal attributes such as building a very old kit, scratch building, modifications done to the kit to make it better (Lighting, new jointing, correcting joint issues, addition of conversion kit parts), intricate paint schemes, etc. Judges can award these additional points for increase difficulty. Aesthetics â€“ 10 pts â€“ These points are awarded for the intangable aspects of an entry. This is the most subjective judging criteria, and is based on how the judges feel about the kit on a personal level. 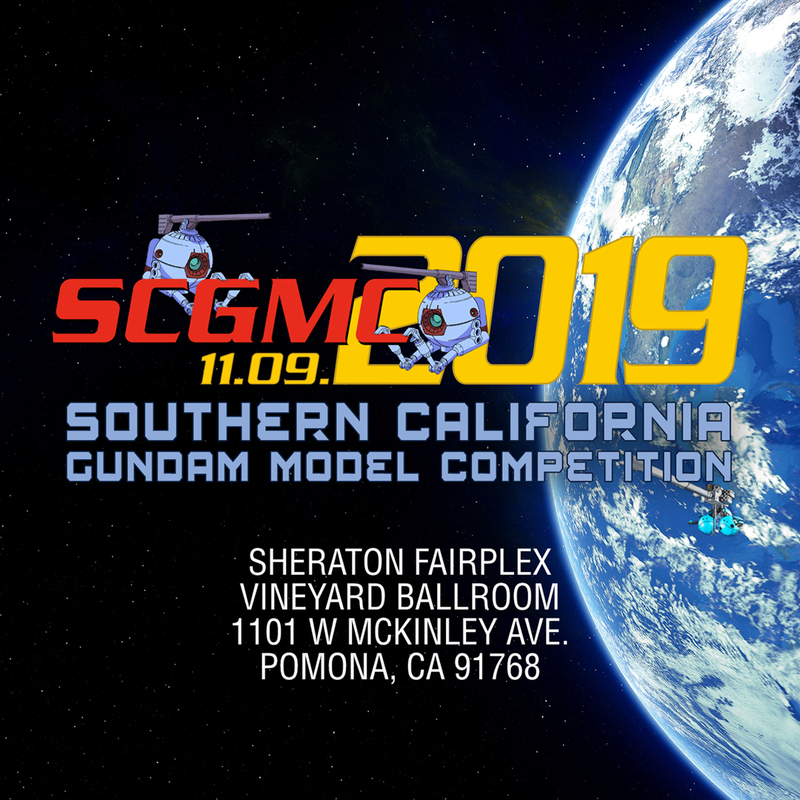 Judges will award points based on how they feel about the kit, about the color scheme used, and generally how the kit affects them on an aesthetic level. Presentation â€“ 5 ptsâ€“ This is how the kit is displayed for judging. This includes: Base, pose, and a non-technical look at the piece which is a 2ft judgment of the piece. A 2ft judgment is at a distance how does the piece look. A piece can look incredible at 2ft but be technically flawed at close inspection. This is also any custom painting, decals, or other items that are added to the kit to add to the appearance of the piece away from its technical merits. Competition will require a full 4 day pass to Anime Expo. Entries will be accepted starting on Friday July 1st, 2011 and up until 1:00 PM on Sunday, July 3rd, 2011. Models will need to be picked up no later than 12:00PM Monday, July 4th.